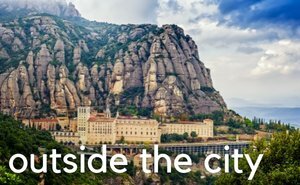 What's on in April 2019 in Barcelona? Easter, Concerts, Feria de Abril, FCB Champions games and more..
Find Barcelona's best museums, art museums, history museums, FC Barcelona museum and more. 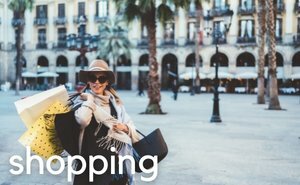 How to get from Barcelona airport to Barcelona city center. 2019 information about getting to airport by bus, taxi, train and private transfer. 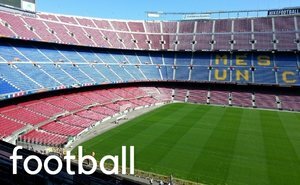 Buy Tickets FC Barcelona games 2019. See the Barça stars at Camp Nou stadium. 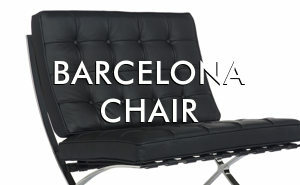 Best Self catering Apartments Barcelona. 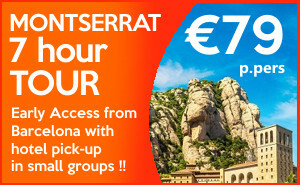 Why rent self-catering tourist apartments in Barcelona. Best Barcelona hotels near the beach. 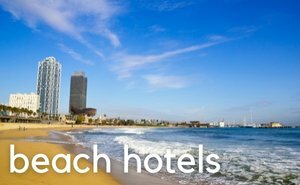 Find best Barcelona beach hotels 2019 with sea views near Barcelona beach. Best Barcelona beaches. Barcelona Beach Guide. Names and maps of Barcelona's nine best beaches and more. How much are Barcelona Taxi? 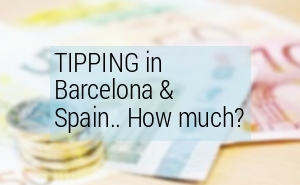 Price calculator Barcelona taxi prices 2019. Cost Barcelona Taxi. Andorra is a small country in the Pyrenees mountains near Barcelona. 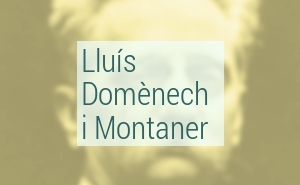 Photo gallery of pictures of Andorra and Pyrenees Mountains in summer and winter. 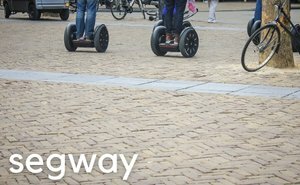 Barcelona Segway Tours. See Barcelona on a Segway. 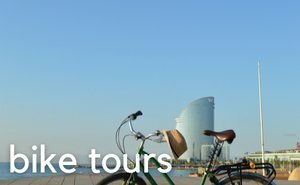 A Segway tour is an original and fun way to see Barcelona's harbour and beach coastline. Barcelona is in love with chocolate. 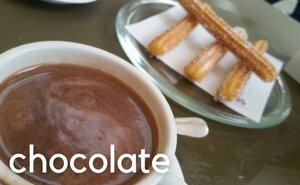 Find the best chocolate in Barcelona in pastry shops and chocolate shops. Best Barcelona restaurant blogs. Find our where to eat in Barcelona. 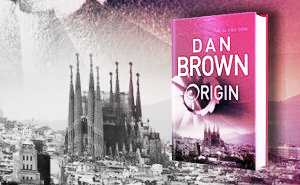 Barcelona nightlife and clubbing is legendary. Find the open air clubs, beach clubs, pool clubs and more in our Barcelona club listings. Best Barcelona restaurants with views! Enjoy good food with panoramic city or sea views. Pictures Santa Maria del Mar church. 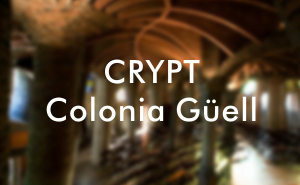 Barcelona's magnificent gothic church in the El Born area. FAQ Barcelona. 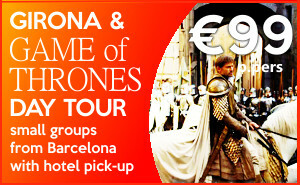 Frequently Asked Questions fro Tourists planning visit to Barcelona, Spain. Barcelona cable cars and mountain trains. 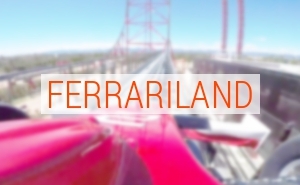 Barcelona has 2 cable cars and 3 funicular trains. Find them here. Moving to Barcelona. 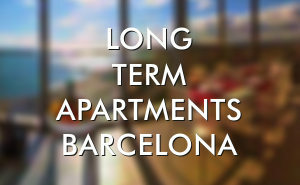 Tips Long term rentals from in Barcelona and read how the rental system works. Barcelona New Years Eve 2018/2019. Guide to celebrating New Year's Eve in Barcelona on 31st December 2018. Feria de Abril de Barcelona 2019. Barcelona April Fair is a Andalusian festival of music, dance, food with a fun-fair at Parc del Forum in Diagonal Mar area of Barcelona. Barcelona Carnival 2018. What to see. 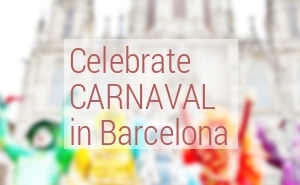 Read about Barcelona Carnaval week, Carnival parades, traditions and carnival events. Where did Picasso live in Barcelona? The artist Pablo Picasso lived in various places all in the medieval Ciutat Vella district of Barcelona. Find addresses here. Find the music and summer festivals of Barcelona here. Photos of Poblenou area of Barcelona in the District of Sant Marti just north of the old city. Barcelona Antique shopping Where to find antique markets, flea markets, antique shops in Barcelona. Barcelona city bikes Bicing. Barcelona city bike borrowing system. How Bicing works and how to sign up for a bicing card. Hotels on Las Ramblas Barcelona in gothic quarter of city. Pictures Barcelona's five star beach W hotel Barcelona also known as 'la Vela' the sail. 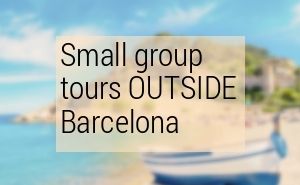 Do something fun in Barcelona. 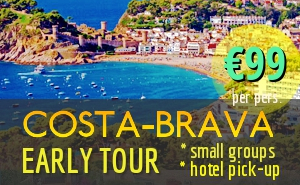 Book bus tours, walking tours, guided tours, day-trips, sailing, biking tours, sports, tapas tours and more! How to get to Barcelona F1 racetrack and MotoGP racetrack at Montmelo. Moving to Barcelona? Looking for work? 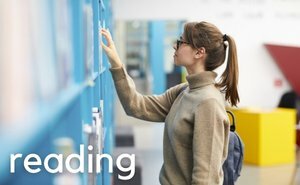 Here are some tips and ideas for how to get into the Spanish job market. Click here to see some satellite photos of Barcelona's most famous spots from Google Earth. Click here to find Barcelona's parks and gardens. 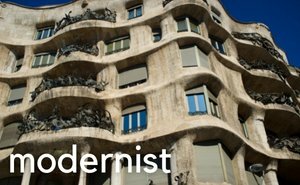 Links to descriptions of every garden and park in Barcelona!